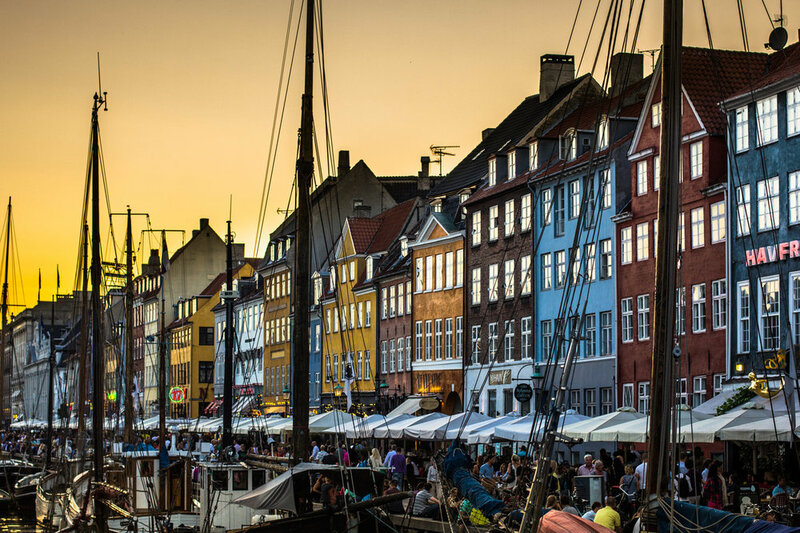 The dates for the upcoming Copenhagen Conference are approaching, see below for the latest news, and click here for the newly released Conference Booklet. 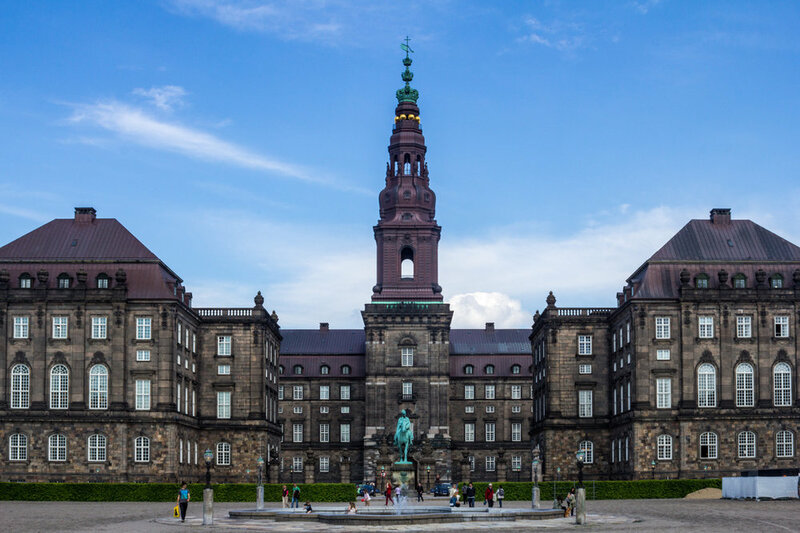 A week ago, our conference organizers sent out a survey to those in attendance of the upcoming conference in Copenhagen and they would like to offer a response to a few of the questions and comments. An updated printable Conference Program can be found on the Conference Page, here. A map of the conference venues will be provided to you in your conference booklet, along with information about the venues. A map has also been made available of the venues on the conference website. You will be provided with a public transit card, valid from 12-14 April for use in the Greater Copenhagen area. This is valid on all Buses, Trains, and Metro within transit Zones 1-4. Guests are encouraged to download and utilize the Rejseplannen App to look up accurate public transit information. Those with mobility concerns are encouraged to reach out to the conference organizers directly. Dinners on Thursday, Friday, and Sunday are not being arranged by the conference planners. Guest should make arrangements with restaurants and each other now if there is a specific one they are interested in going to. Note: NOMA reservations must be made well in advance, as they are most likely fully booked now. We will be visiting a few Arne Jacobsen buildings and will be in the neighborhood of his other works north of Copenhagen on Sunday, for those interested in seeing them after the Swiss Embassy Event. Museums are generally closed on Mondays in Denmark. If you are arriving early in the week and/or leaving later in the week, please keep this in mind if you wish to visit a specific museum. The list of speakers will be finalized this week (week 14), so be sure to check the conference website (http://www.aiaeurope.org/copenhagen-program). Due to EU privacy laws, we cannot post information online about our attendees. You will be provided with an updated AIA Continental Europe Member directory in your welcome packet. Thank you for your participation in the survey. If there are any additional questions, don’t hesitate to reach out to the conference organizers, Jake Spruit and Ryan Wakat. Ryan Wakat is working to arrange a special meet up event for emerging professionals to discuss their continued and future role in the organization, what resources they need from both AIA Continental Europe, AIA National, as well as what supportive roles our more experienced members can offer. They will discuss their goals, needs, and concerns as young and emerging professionals in the field of architecture. We will also be hosting a few EP’s from the states, who will be able to offer their insights as well. Ryan is currently seeking out potential venues along Copenhagen Harbor for them to meet and discuss after the firm tour of 3XN on Friday 12 April. One the worlds leading international museum of modern art here in Denmark, Louisiana has an exciting offer of free admission to our members who are in town for the conference. They are very excited about 105 architects from Europe and the United States visiting Denmark. Show either your conference badge or AIA Member Card. It has been suggested by the organizers that conference attendees consider going Wednesday before the conference, Thursday or Friday evening after the regular schedule, or perhaps on Tuesday if your stay allows. They are open until 22:00 during those days, and 18:00 on the weekend, however they are closed on Monday. A separate train ticket is required, as the transit passes provided do not extend all the way up to the museum. Tickets can be bought at any regional train station. LOUISIANA MUSEUM OF MODERN ART is a leading international museum of modern art. Located on the coast it strikes that rarest of balances between landscape, architecture, and art in a unique interaction that attracts visitors from around the world and makes a visit to Louisiana something special throughout the year. 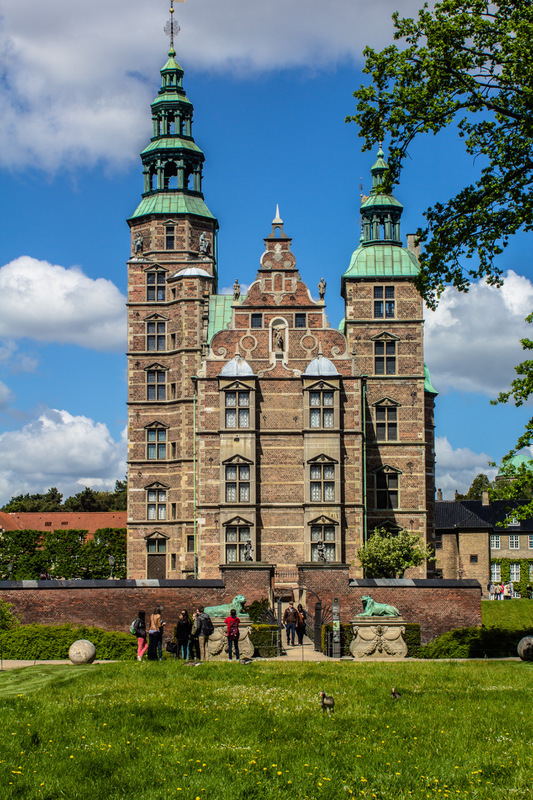 The museum, which is located 25 miles north of Copenhagen, with a panoramic view of Sweden across the Sound, presents six to ten special exhibitions annually and has a distinguished art collection with over 3,500 works. Louisiana is also a vibrant cultural center open in the evening Tuesday to Friday until 22:00 and offers a rich variety of activities and events. Ryan Wakat, Assoc. AIA, will lead an easy paced, 1 hour bike ride through Copenhagen’s Nørrebro district, stopping at a few architectural hotspots along the way. There should be very little morning traffic in the city so this is a perfect time to see Copenhagen by bike. 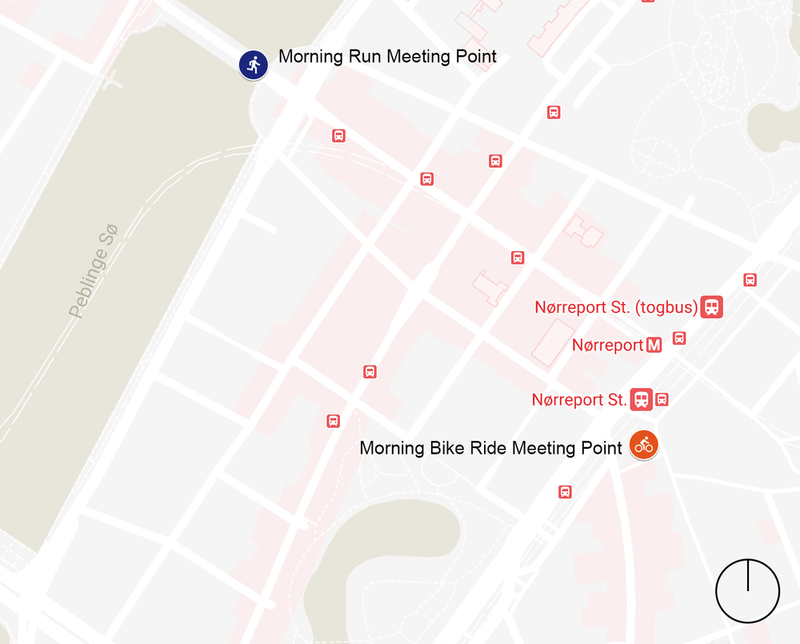 This ride will depart at 07:00AM sharp from the Kaffetårnet at Nørreport Station (Nørre Voldgade 70F, 1358 København) and guest must provide their own bicycle. Most hotels and hostels in Copenhagen rent bicycles by the day for a small fee and there are several bike sharing options around the city as well. Guest who wish to participate should dress appropriately and watch this short film to have a better understanding of how to bike in Copenhagen. See the map for meetup point. Bikes for hire: https://bycyklen.dk/en/ , https://www.donkey.bike/cities/bike-rental-copenhagen/. Please email Ryan Wakat with any questions. Erin Hauer, Msc. Cand. 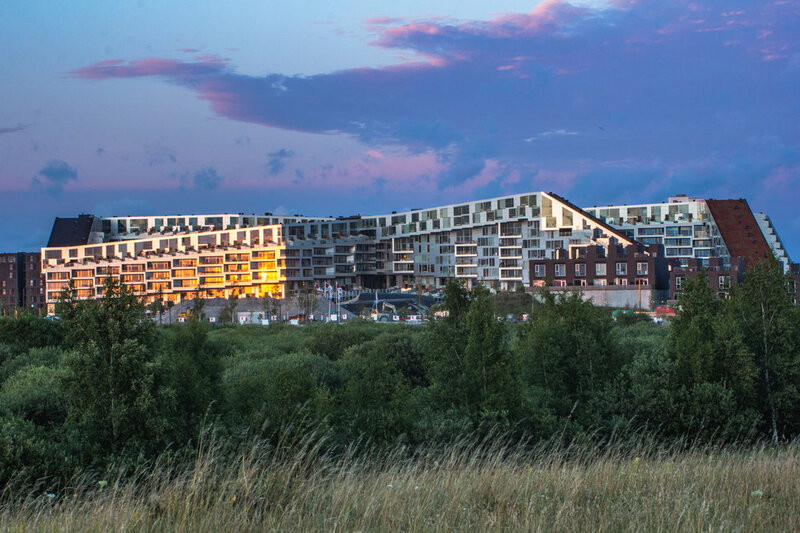 Landscape Architecture, University of Copenhagen, will lead a 1 hour easy jog around Copenhagen’s Inner Lakes. This run will also touch on the valuable asset urban water adds to a dense European capital like Copenhagen. Guests should wear adequate running attire and dress for the weather. We will meet on the Dronning Louises Bro (Queen Louises Bridge) near the bicycle counter on the north side of the bridge and depart after a light stretch. See the map for meetup point. Please email Ryan Wakat with any questions. Note: These are optional tours and you are not required to attend. The conference begins Saturday Morning at 09:00 at the Danish Architectural Center, so guests will have an hour afterwards to get ready for the conference.